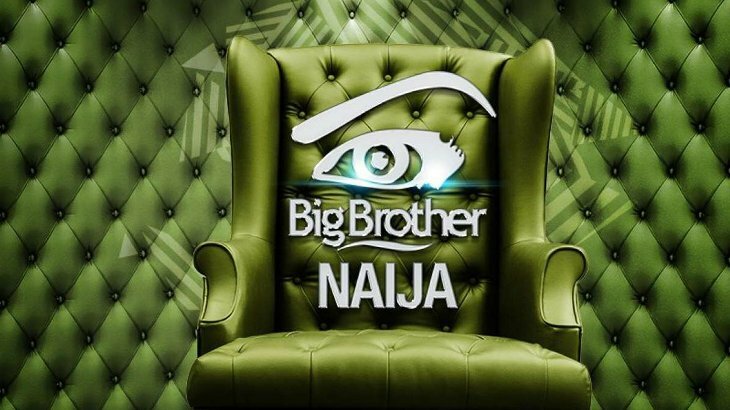 MultiChoice Nigeria has announced the return of Big Brother Naija 2018, one of Africa’s most popular reality television shows. 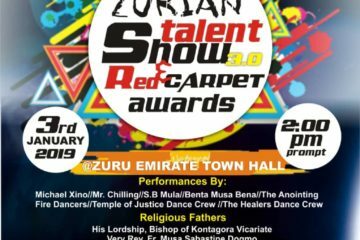 With this announcement, Big Brother Naija 2018 Registration and Big Brother Naija 2018 Auditions have commenced. 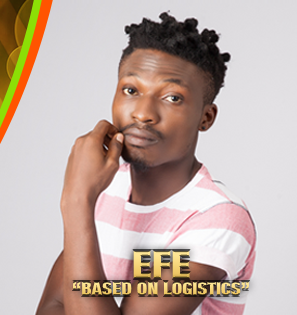 The organisers said the return of the Big Brother Naija show is coming as a result of the success of the second edition where aspiring hip-hop artiste Efe Ejeba won N25 million prize money and an SUV after almost three months of drama, intrigue, betrayal and entertainment in the Big Brother house (all action viewable on Multichoice and through the Big Brother Nigeria Naija Website). 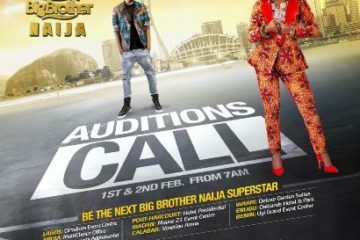 Although there was no mention of the Big Brother Naija 2018 registration requirements in the press release by MultiChoice, to be on the safe side if you plan to go for the audition, carry along a valid ID card and a (5 x 7) portrait photo/head shot. 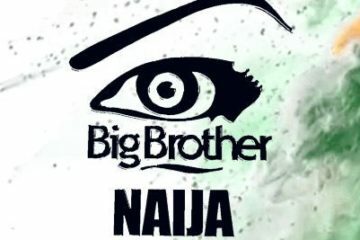 How do I register for big brother nija? when is the audition date?